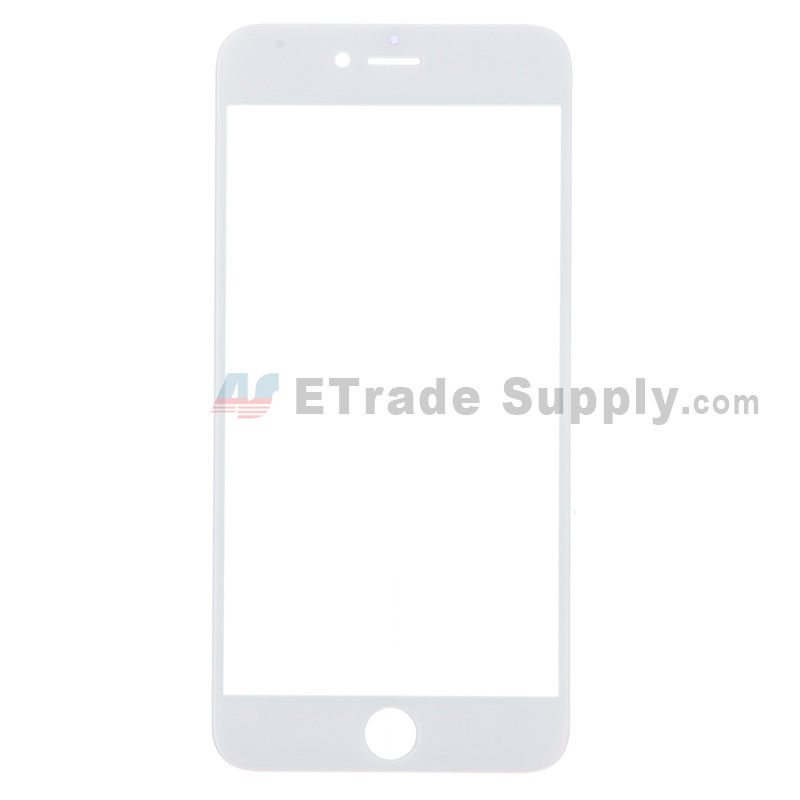 With the lack stock of the original iPhone 5 & 6 series LCD screen, the China made LCD screens becomes more and more popular among the repair shops. As the original iPhone 6 Plus LCD screen prices are still high and not likely to fall down, plus more and more repair shops are tending to accept the China made LCD screens replacement instead, therefore, China made iPhone 6 Plus LCD screen appeared on the market naturally. Recently we have got some samples of the China Made 6 Plus LCD screen, which have been called ‘LG 1:1 version’ on the market. We did some tests with these samples and found some differences compared to other China made LCD screens. In terms of the structure, these China made iPhone 6 Plus LCD screen still features GFF technology, which is Glass lens+ OCA+ Digitizer+ OCA+ LCD. 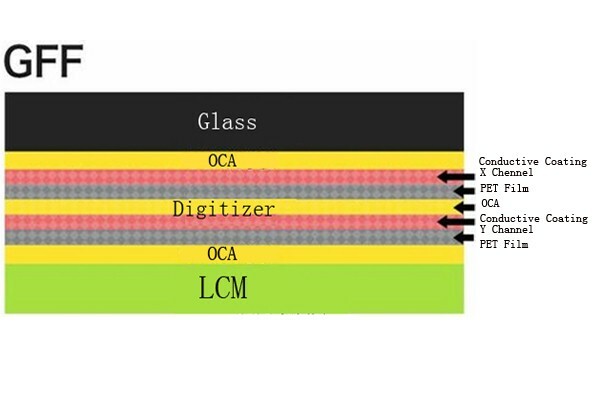 While the original LCD screen adopted In-cell technology, the Glass lens+ OCA+ LCD. After tests, we found some differences in LCD frame height, glass screen thickness and the home button location among these 5 samples. You may wonder why these differences exist while they are sourcing from the same manufacturer? Thus we need to learn the production process of the China made LCD screens, which was assembled by the 3rd party manufacturers, who purchased the China made LCD, LCD frame, glass lens, metal shields, screen foam and digitizer from different manufacturers, which could be original or high copied ones. 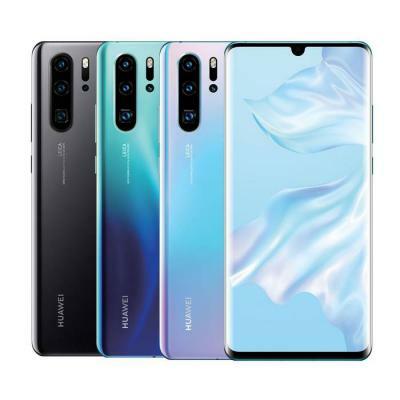 Since there are some differences among these glass lenses, LCD frames and so on, even though they shared the same LCD, there will still be some difference. 1. 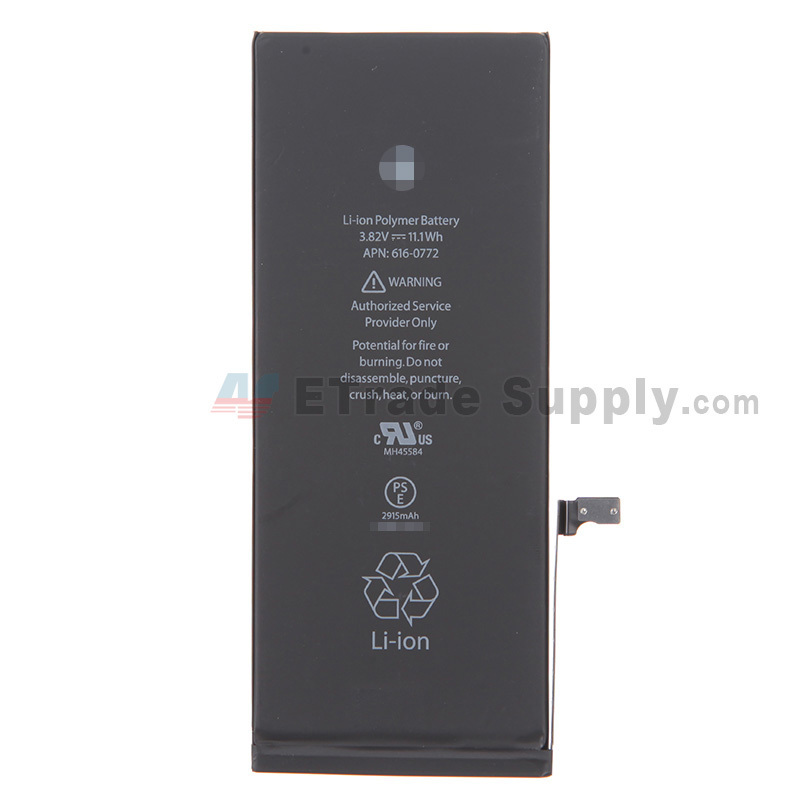 The Chinese LCD manufacturer (such as LT/TM/JDF) will produce part of the LCD according to the market demands. 2. The LCDs produced for other brand/model cell phone by original LCD manufacturer like Sharp, LG, which just share the same size with iPhone. There is no doubt that significant differences existed between these 2 kinds of LCDs whether in display effect or working stability. In pursuit of greater profits, there is no strict requirements and standards for China made LCDs production process as long as the LCDs can achieve the basic using requirements. 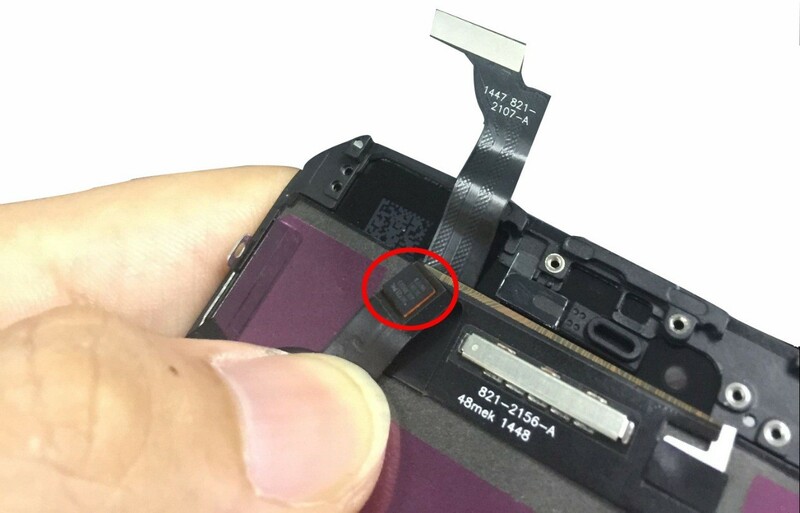 Therefore there is quite a gap in color difference, viewing angle and working stability compared to original ones, as the LCDs which are designed for the other brand cellphones, after replacing the IC and flex cable, have been inspected strictly before flowing to the market. 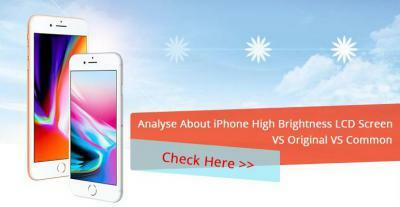 (Such as the Samsung Galaxy S3 LCD screen assembly which are transformed from the GiONEE phones. Due to the few original stock in availability, most of the S3 LCD screen assemblies are produced by Samsung through transforming GiONEE LCDs. 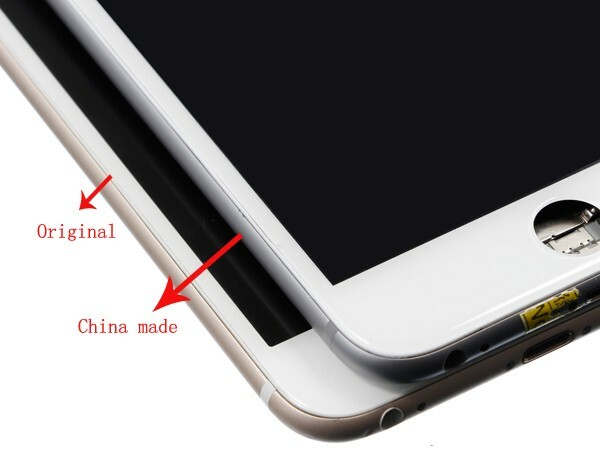 It is said that these China made iPhone 6 Plus LCD screens are transformed from the MeiZu Meilan Note LCDs (Also features 5.5 inches) which are produced by Sharp and AUO, the overall performances of these LCD screens are better than LT/TM/JDF’s. And what’s big different from the other LCD screens is that there is one more LCD drive IC on the screen flex cable. Because of the big production MOQ and long R & D cycle, the customized China made LCD screens had some difficulties in technology improvement with the changes of the marketing demands, while the original LCD features higher quality and reliability. 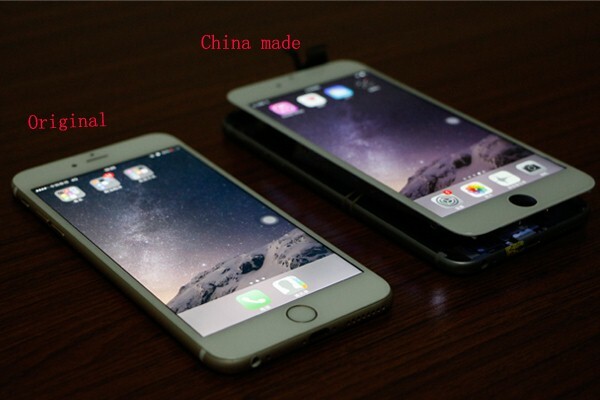 For these China made iPhone 6 Plus LCD screens, the LCD frame tending to pop off and LCD screens are thicker. 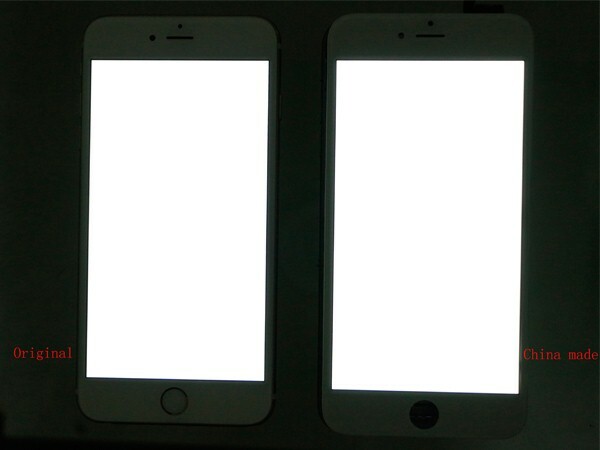 But in display effects, China made iPhone 6 plus LCD screens are better than 5 series. 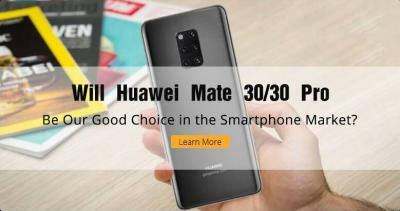 Those customers who cared more about the prices will have one more choice once the improvements of the China made iPhone 6 Plus have been implemented. 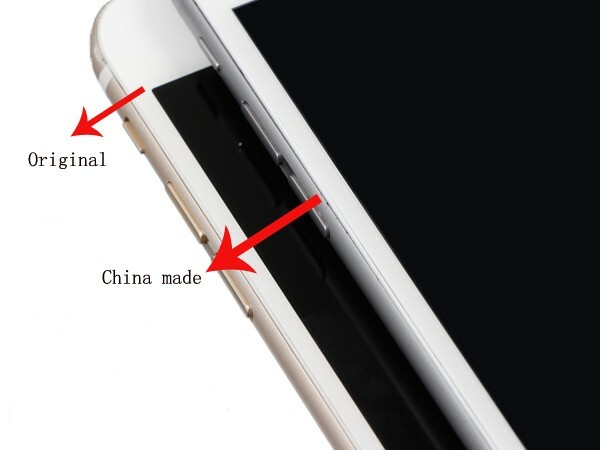 And we also will continue to focus on the China made iPhone 6 Plus LCD screen assembly. Got some stock direct from Shenzen . They should be all TM but some have chip on flex, some don’t. I wonder why ? Can you help ?